Another Monday Made It has rolled around and I didn't get half as much accomplished as I would have liked. These months seem to go by faster and faster! I long for the days of summer when I can get crafting all I want! Here's what I've been up to the past month! 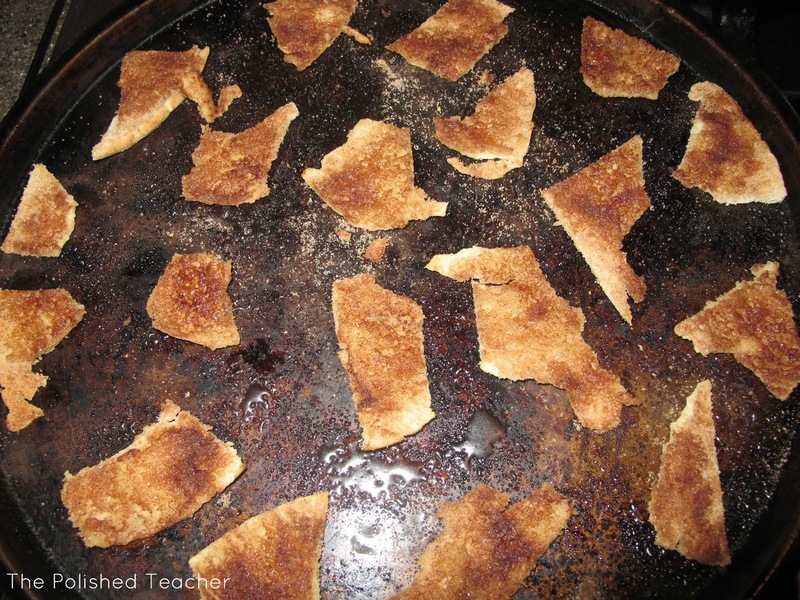 Made It #1: Homemade Cinnamon Sugar Pita Chips! Yum! I love Stacy's Pita Chips but I was buying them like crazy and they can get expensive! I saw a recipe (where else but Pinterest) and they were super quick and easy to make! Love! 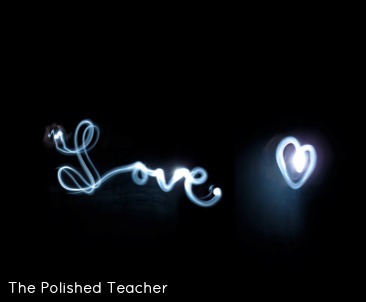 I had so much fun working with friends to make these flashlight art photography projects. It was so much fun! There are plenty of tutorials out there to do this yourself. I highly recommend trying it! These little guys were so much fun to make! I loved their little faces and they were so delicious to boot! I was inspired by a Dollar Store and Dollar Spot find when making this game. It's a fun one! I just love linky parties! It was about time I hosted my own! This one is open all month! 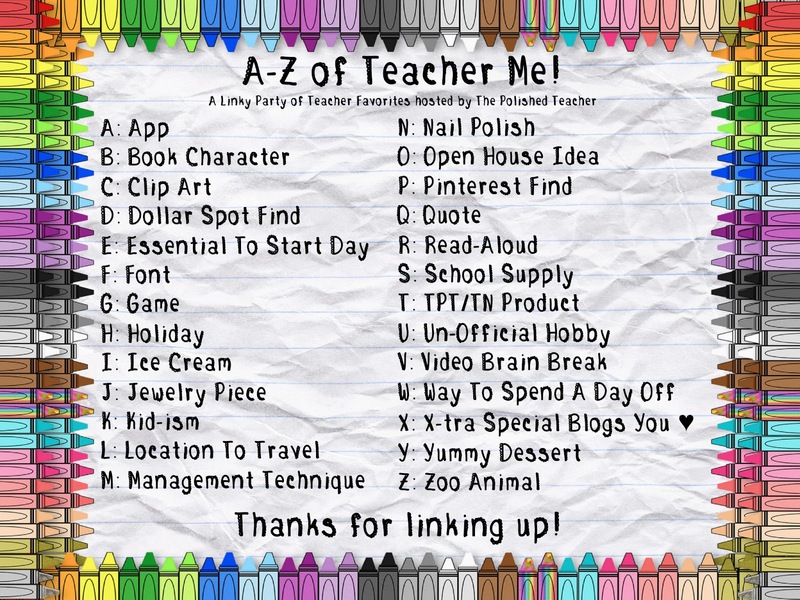 I can't wait to learn about you from A-Z! I'm looking forward to hosting more linky parties in the future! "Made" It #6: My custom blog design! 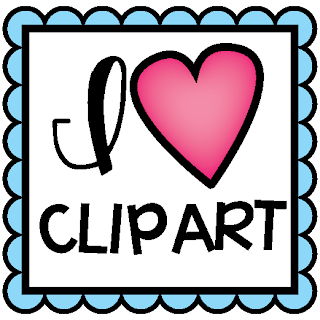 I had a custom blog design created by the lovely Christi of Designs by Christi. She listened to everything that I wanted and made it come to life. It was amazing how perfect it suits me! 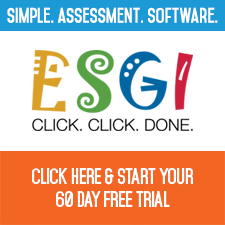 If you are in need of a blog design, hurry on over! She is the greatest! 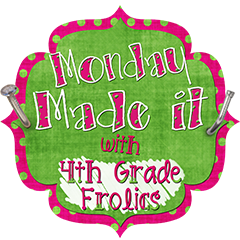 Head on over to link up with Heather at 4th Grade Frolics for more of the fun! 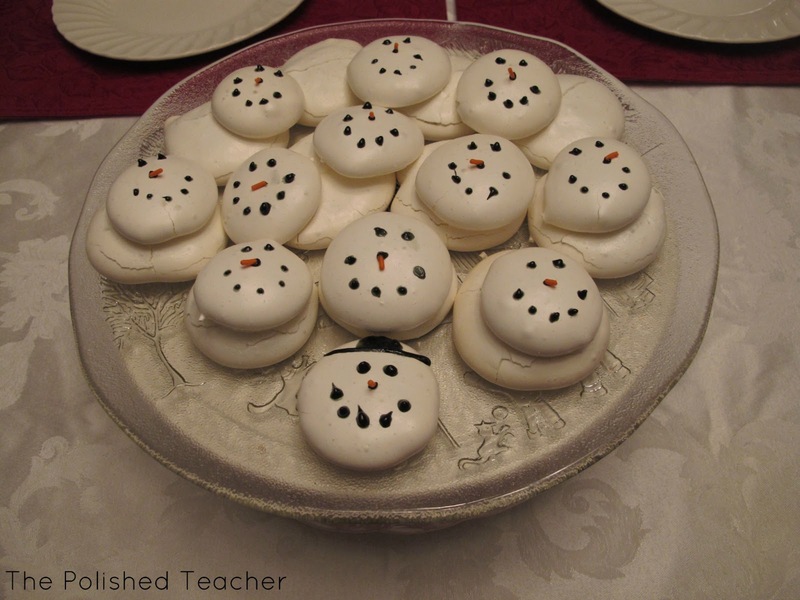 Love the snowmen cookies...can you point me in the direction of the recipe, please? Much thanks! I need to try those pita chips! Where did you get the recipe? Our Target needs to get it together!!! There hasn't been anything great in the Dollar Spot for a while. 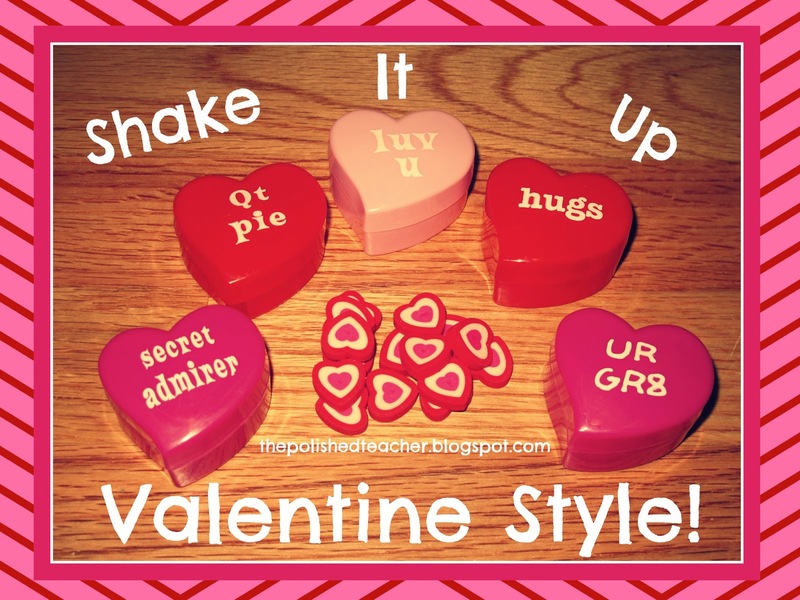 I love the Valentine's Day game! Haha I am a Target stalker! If I see something I want on the blogs I will go to 5 different Targets until I find it! LOVE the snowman cookies! Thank you for the freebie!! Thanks so much for the winter mittens freebie below. My first visit to your fab blog. Am in love with the colour scheme! Forget 3 hours to get to a Target: Target stores in Australia don't even have dollar bins / spots. I just found your adorable blog! Love the colors - and I had my blog design created by Christi Designs too! She was great to work with and so fast! I'm your newest follower! Thanks for the freebie too.